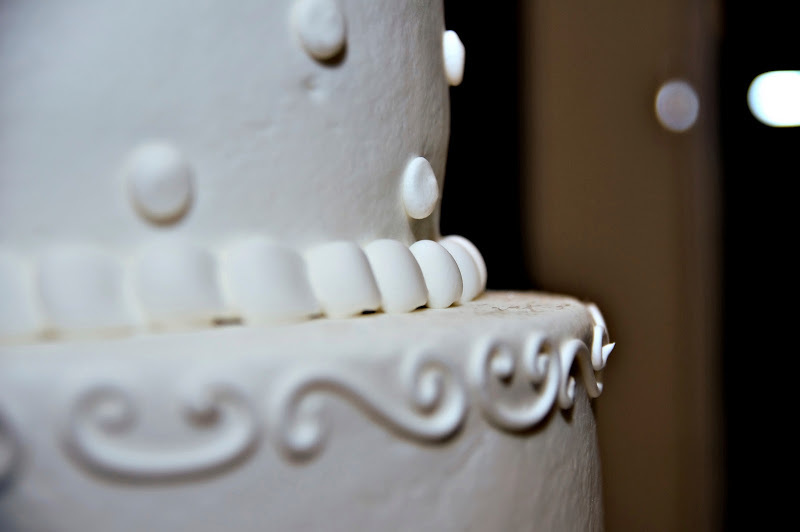 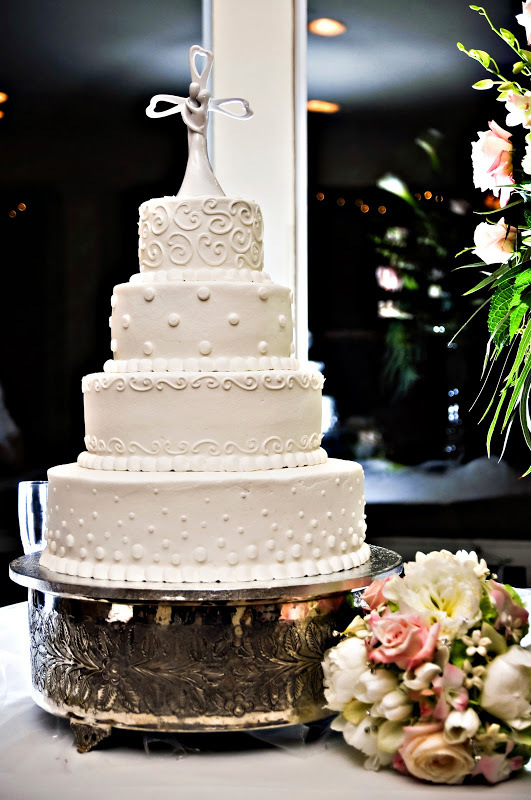 For over 70 years, Ann’s Bakery has been the hallmark of beautiful Tulsa wedding cakes. 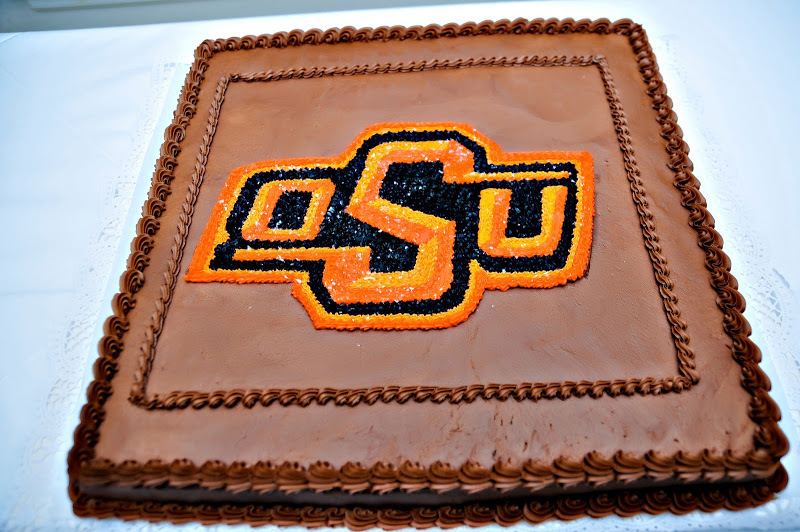 Ali & Curtis had an amazing 4 tier wedding cake and a great OSU groom’s cake at their Tarp Chapel wedding. 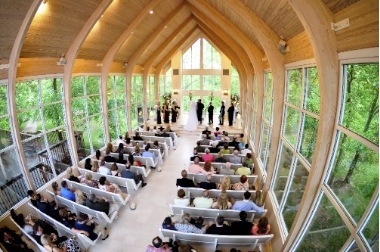 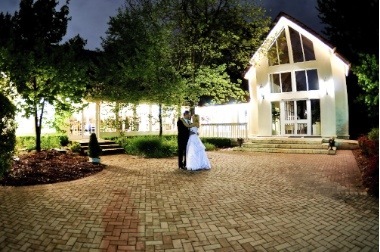 Storybook Wedding Photography enjoyed capturing all the magic!